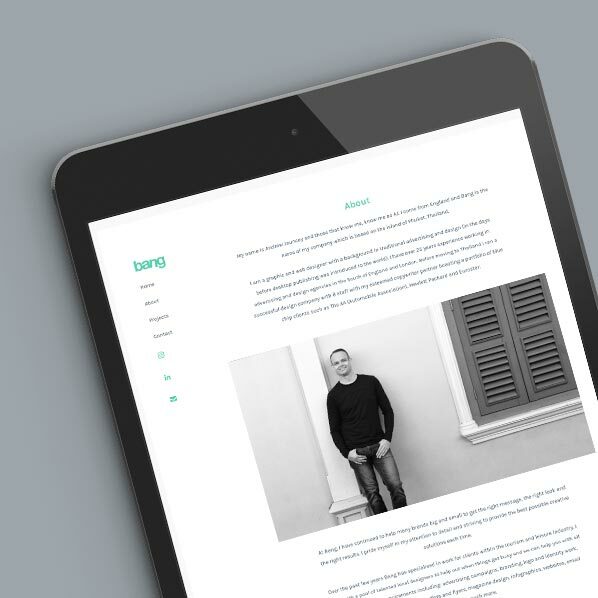 At Bang, we love to see good design and communication mixed with the latest media and technology. 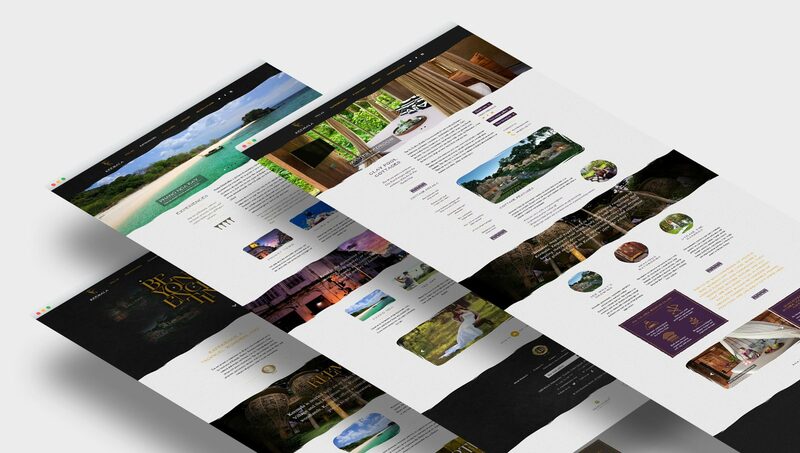 We are a creative design studio based in Phuket, Thailand and we specialise in print and web design for the tourism and leisure industry. Welcome to our website, please look around and enjoy your visit. 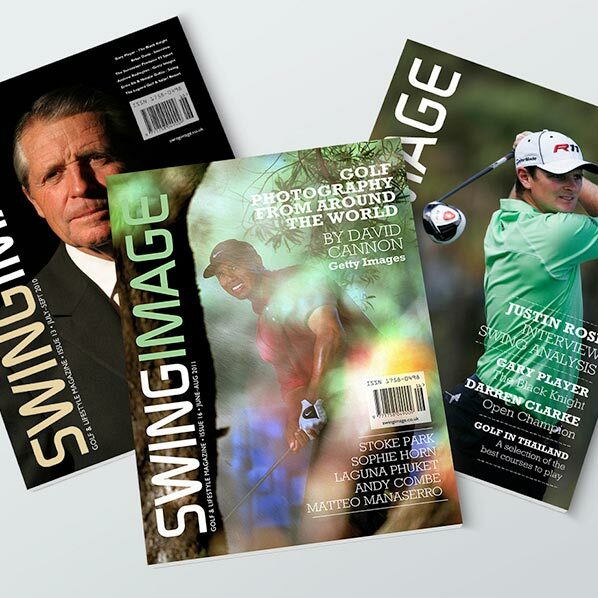 Website design, print advertising, brochures and factsheet. Check out our design work for Keemala: it's Beyond Enchanting. Website design, branding, stationery and print advertising. 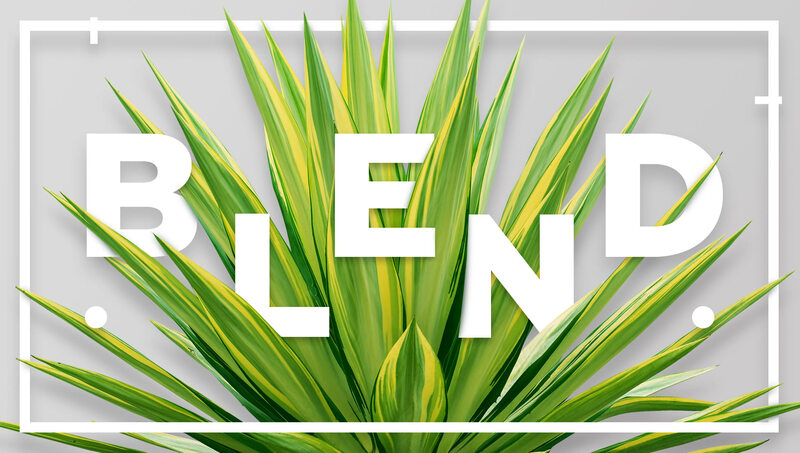 See how we presented Shine PR's brand in a different light. 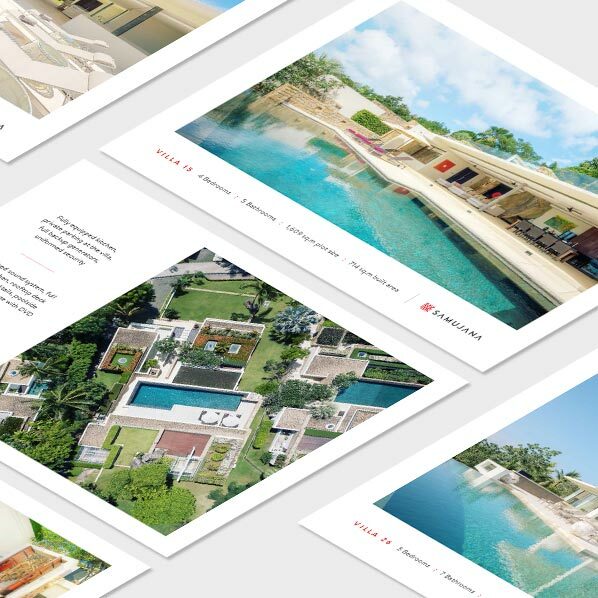 "We have been very fortunate to be working with AJ and Bang since late 2012 on a variety of design projects for Samujana including: a new website, estate signage, uniforms, factsheets, brochures, invitations, advertisements, etc. AJ is a gifted designer and talented operator with an inspiring creative mind. Receiving presentations and design proposals from AJ is like opening gifts on your birthday. It is always very exciting to see what he has come up with. 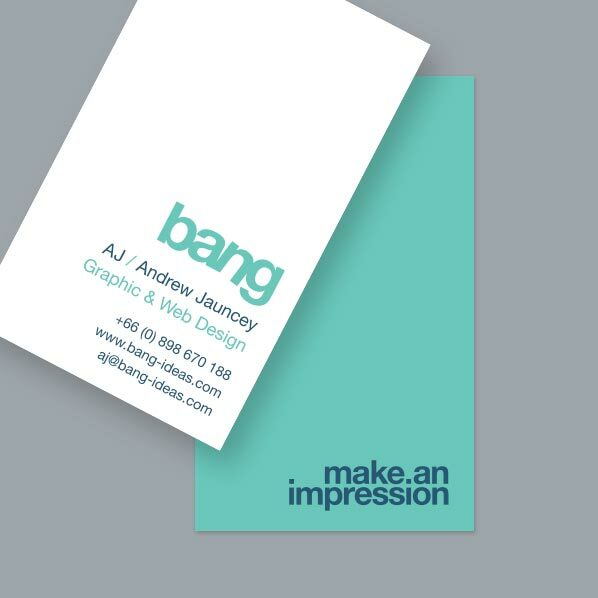 It has been an absolute pleasure to work with AJ and I cannot recommend Bang highly enough for any design project." "Bang combined creativity with innovation and brought a new fresh look to our brand. 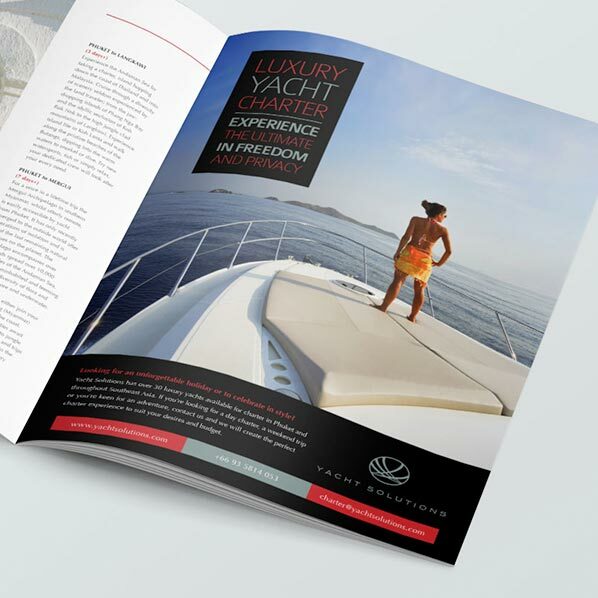 By helping us to re-position ourselves in the superyacht industry we were able to reach new markets. We have received so much positive feedback about our new brand image and the quality of all of our marketing materials both offline and online, that far exceeded our expectations. Bang is extremely easy to work with and deliver on time and within budget and I would have no hesitation in recommending their services." "As a boutique PR agency, we often work with resorts that are truly distinctive and desire an 'outside the box' approach to marketing. AJ is always our number one choice whenever we are working on a branding or rebranding exercise, and he has proven himself to us and our clients time and time again. His work is well thought out, professional, imaginative, and constantly impressive." "AJ became involved with Keemala even before the resort was fully built, and was tasked with designing the website and marketing brochures. The stunning architectural design of the villas and the creative story behind Keemala was, to many, a very challenging concept to grasp especially since the resort was not yet completed. AJ created visualization of the unique essence of Keemala in key marketing tools by utilising vivid colours, textures, and symbols in an amazingly effective manner."